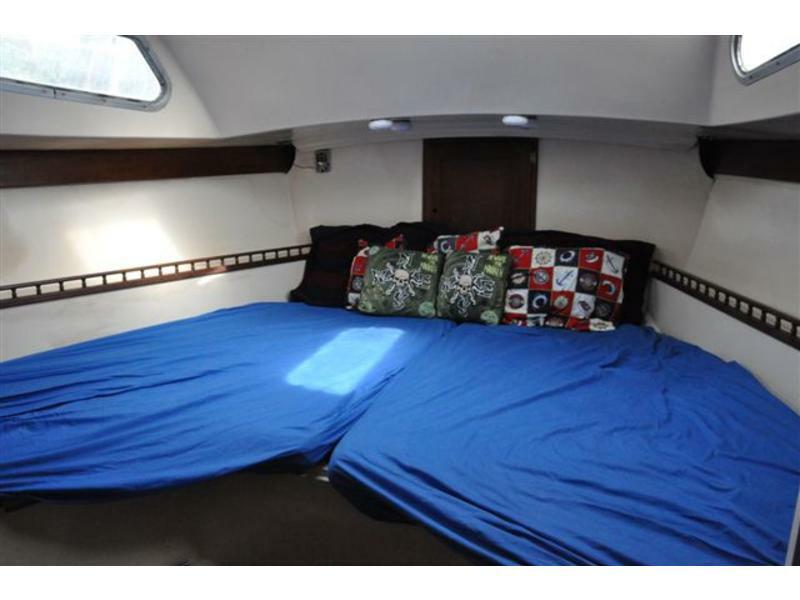 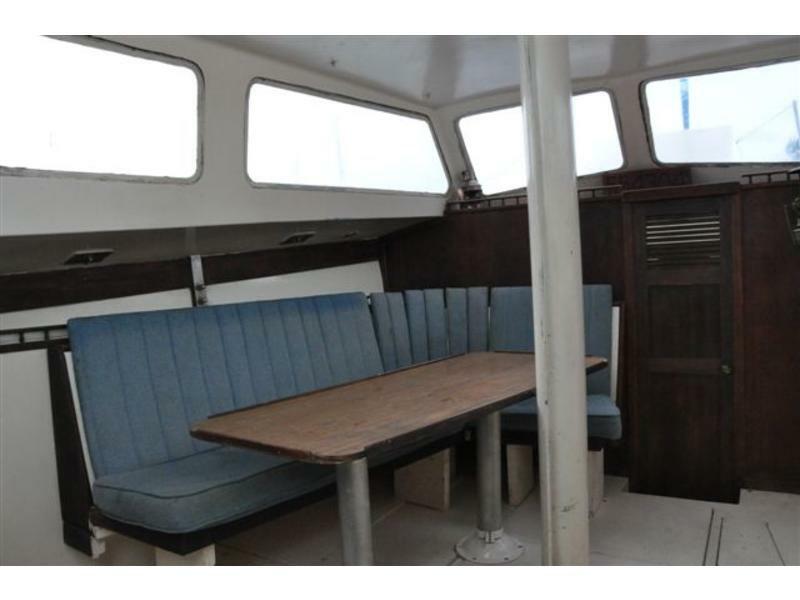 Roomy: would make a great live aboard or platform to entertain guests. 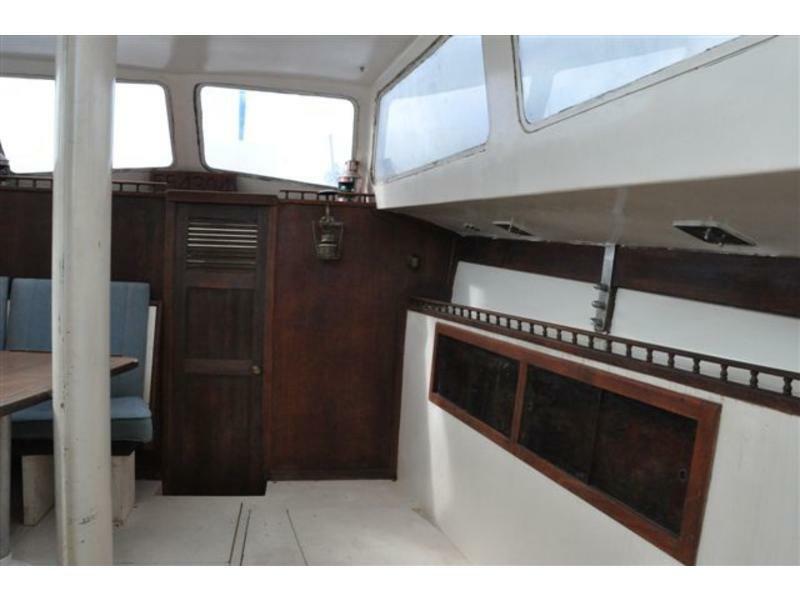 Although not shown in photographs, the boat has a complete galley and head. 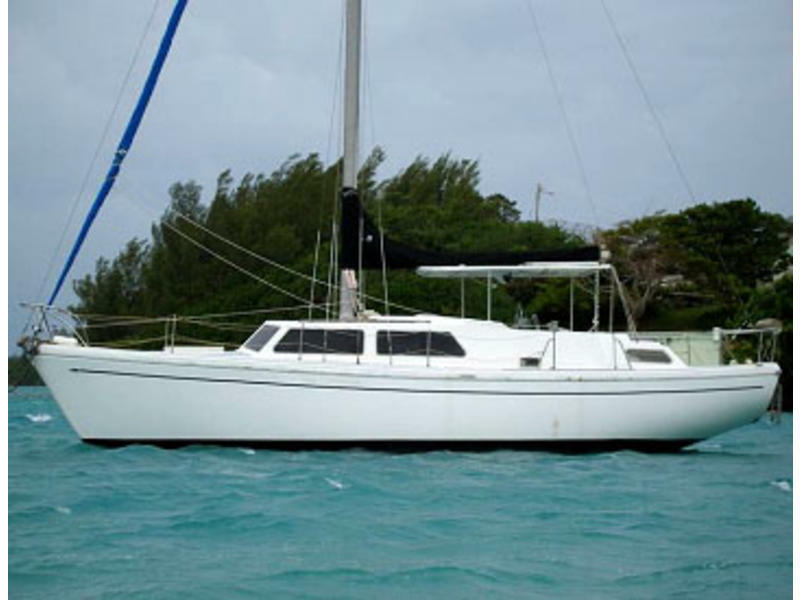 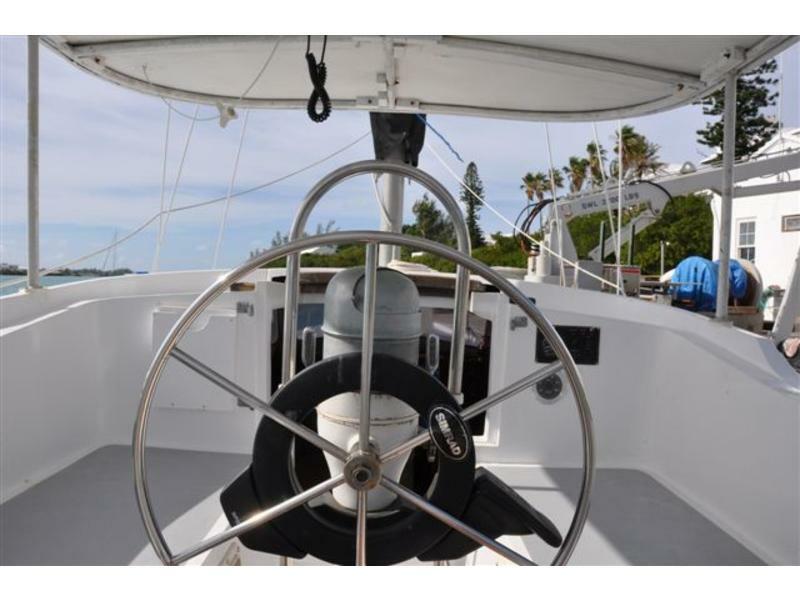 Note: The buyer is responsible for sailboat pick up and arranging relocation or shipping. 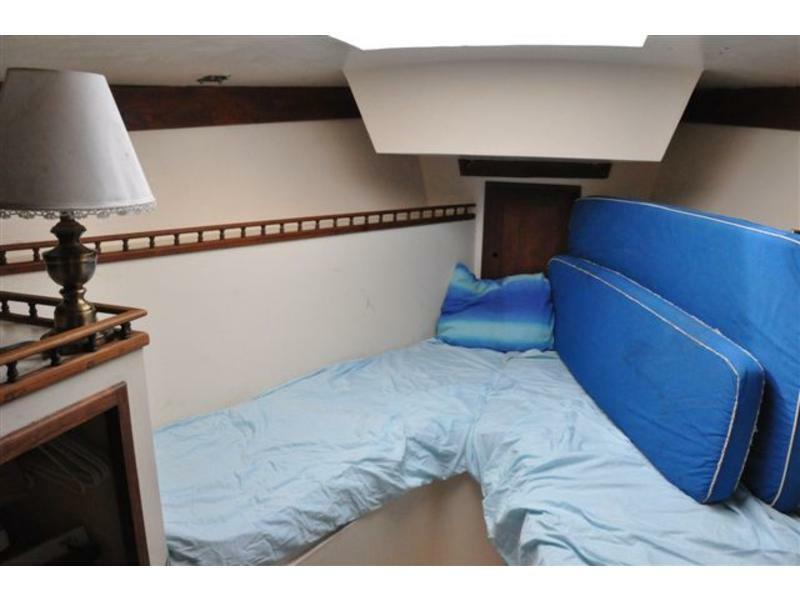 Three 60 watt solar panels, prostar, 2(# removed) inverter, three large gel batteries (new 2007).